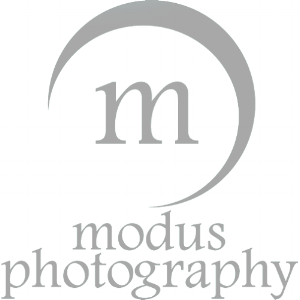 Pronounced Mo-dus, the brainchild of Freeport, Florida, native and self-taught photographer Chandler Williams, Modus Photography is a creative team specializing in capturing what the average eye doesn't see. From creatively capturing the lifestyle of 30A to hiking off the grid in Latin America, Modus is there. Chandler and his team have an extensive portfolio with work ranging from travel/documentary to commercial and family portraits.